I can’t say I have the experience to fully participate in a Commodore nostalgia fest, but I can appreciate a collection of art from classic games. 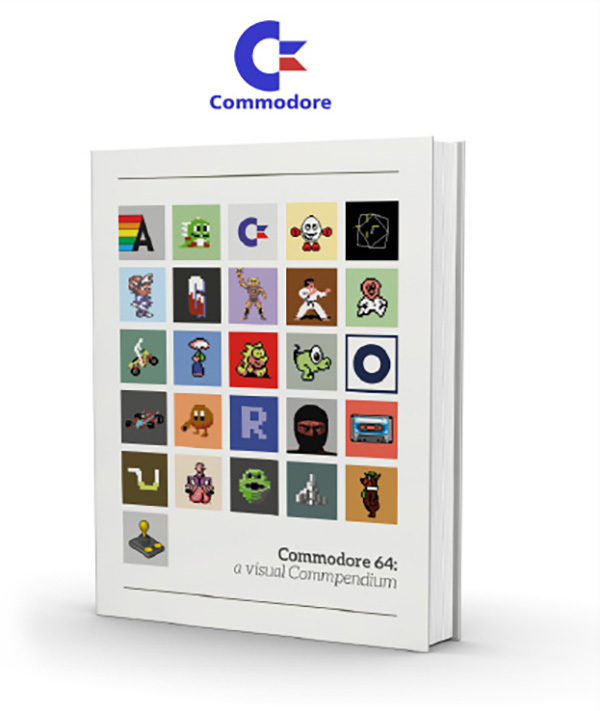 Thanks to Kickstarter, Sam Dyer has released two great looking books celebrating the artistry of the Commodore 64 and Amiga. Each book has several contributors ranging from artists and developers who worked on the games to the journalists who covered them. 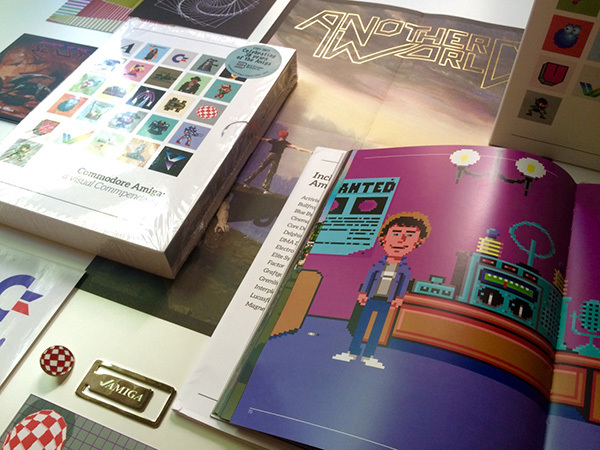 The books also feature game maps, loading screens, developer profiles, and interviews. It’s a pretty fantastic collection. In recent years with my game purchases becoming more focused on digital copies, I’ve become a big fan of having physical pieces of art that come directly from my favorite games. When careful thought and planning are put behind a wider selection of game art, it’s all the better. There is another book on the way as a third Kickstarter has started for the Sinclair ZX Spectrum. Even if it doesn’t have the Commpendium pun, it’s probably worth supporting for fans of the platform and retro game art.